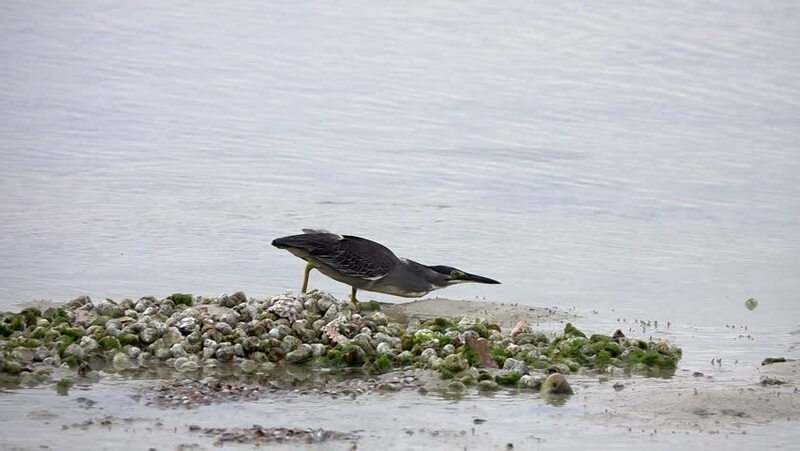 4k00:07The Reef Heron Hunts for Fish on the Beach of the Red Sea in Egypt. Grey heron with yellow paws walking on the waves of the surf and wet sand. Red Sea Bird. hd00:21Closeup of Egret bird shaking plumage when big wave is coming at sea shore sunset ,hd slow motion video. Wader bird in black plumage,side view . 4k00:21Cormorants on the shore dry their wings and clean their feathers.